Thyme originates from the Mediterranean basin and belongs to the mint family. It can be found in many varieties. Namely, the plant is only one, but the composition of the distilled oil out of this plant contains various chemical components on the basis on the location the plant grows in. Linalol ct. Thymus vulgaris is the best oil for beginners’ use. At the same time, it’s the safest to be used on the skin, for elderly, for children, and in baths. Other well-known oils are thymus vulgaris ct. thujanol, thymus vulgaris c.t carvacrol, and thymus vulgaris ct. thymol. Thanks to its high content of antiviral, fungicidal, bactericidal, diuretic, antiseptic, and antispasmodic properties, thyme oil is one of the most frequently used oils in aromatherapy. Moreover, it kills microbes, boosts immunity, eliminate toxins, and promote the white blood cells creation. 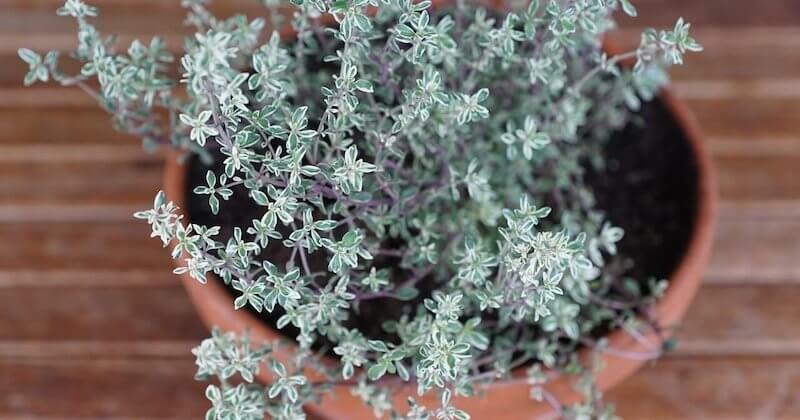 Thyme treats respiratory infections. Being an amazing pulmonary disinfectant, thyme fights colds, flu, sore throats, catarrh, asthma, coughs, whooping cough, laryngitis, and bronchitis. 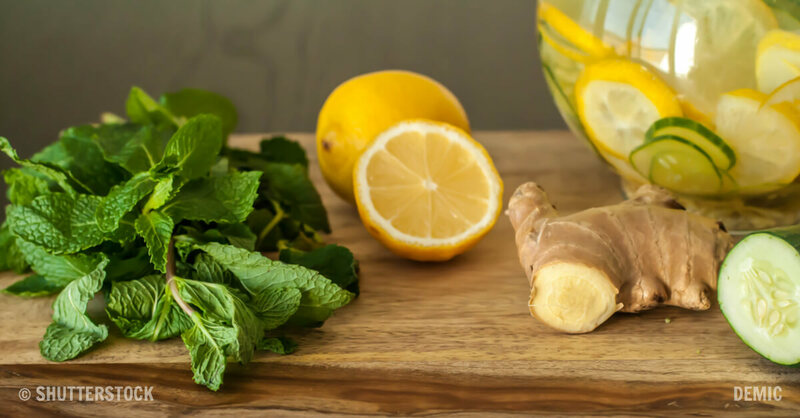 For throat, nose, and chest infections – just inhale it; for gum and mouth infections — use in gargle or on toothpaste. According to latest findings, thyme essential oil increase mucus secretions in order to relieve dry coughs. When inhaled in small amounts, it works its magic. Extremely strong inhalation gives the opposite effect. Thyme is also used as a natural remedy for treatment of psychological and physical weakness. It has been used for recuperating after illness, depression, or chronic fatigue. It can help in the treatment of insomnia too. It promotes circulation, improves concentration, increase memory and intelligence, and raises blood pressure. It strengthens and revives the body and the mind. The thyme essential oil is antibacterial, and as such, it acts on bacteria. It has been used as a disinfection tool in soapy solutions before surgery. Thyme destroys staphylococcus. According to a study conducted in France, thyme essential oil can destroy 90% of microbes in 3 hours, if used as vaporizer. It purifies the air from proteus, streptococcus, staphylococcus, and cryptococcal. When combined with lavender, rosemary, and cedar wood in a jojoba and grape seed oils mixture, it treats alopecia. Massage this mixture for a few months on the scalp. You can blend it with grapefruit, lavender, lemon, pine, rosemary, and bergamot to avoid risk of irritation.